Patapon™ is an innovative, rhythm-based 2D platform/action game marching to PlayStation®4 with revitalized graphics output in 4K resolution and 1080p. An iconic PlayStation game, players are tasked with leading the colorful Patapons, a brave and noble tribe, through a series of epic battles against opposing armies and gigantic monsters. 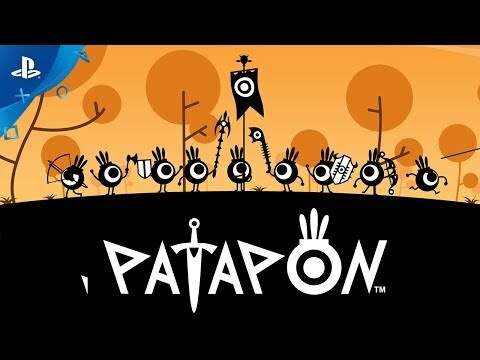 In a distinct gameplay twist, action and rhythm are intertwined as players utilize drumbeats to march, attack, and defend, ultimately leading the Patapon tribe to victory. 2160p Resolution* - 4K and 1080p resolution offer the smoothest lines and textures possible for output to modern televisions.